In this big and busy world, there are only a few people who can let you just be “yourself”. They are the ones who will never judge you even for your mistakes. Sisters share life with you in a profound way. They know all your dirty secrets, saddest memories, and happiest memories. Sisters will scold you like a mom, spoil you like your father, and tease you just like a best friend. In fact, sisters are not only best friends, but they are also even better. So a sister’s birthday is a very big event on your calendar. 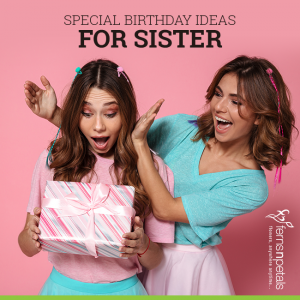 Here are 5 beautiful ideas that you can implement to make your sister’s birthday a shining memory. There is nothing as good as old memories – isn’t it? You and your sister must have a whole bank of memories since childhood. So, gather all such old and cute pictures of – the first day at school, the last day of school, first day at college, first tour to the Disneyland, secret terrace parties, the annual visits to the ancestral home, etc. Collect some colorful art papers and cut them into A4 size. Now glue the images on one side and write your feelings about those images in the adjacent page. 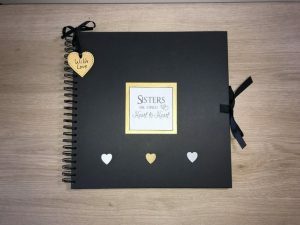 Go to a nice binding shop and bind this memory book. Later use glittering elements to add more grandeur to your memory book. As a birthday treat, nothing can be more enthralling than this one. This book is like a repeat telecast of all the major incidents and the sweet memories associated with them. The “All Girls Night Out” can be well planned on previous notice or it can be a surprise. Both the ways, it will be really fun. Call up all her best friends for this night long party. In case, you have planned for a night out, then, before your sister’s birthday, you must scout your city and know the “most happening” locales. First of all, you can enter your favorite restaurant and have dinner and leave the place by cutting the customary birthday cake. Then you all can go for a long drive, catch up a late night movie, travel to a nearby hill station or any other tourist spot. 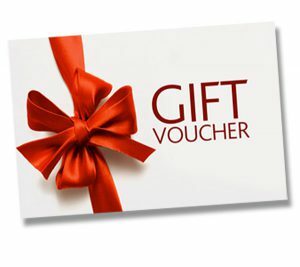 In case you are too confused about “what to gift” or in case your sister wants too many things, then, simply hand over shopping vouchers of various outlets or online stores to her. She can order her favorite cosmetics brand or get the latest designer shoe – all from your money! This is really an innovative idea to surprise your sister on her birthday. You got to be really fast in renovating her room when she is out for work or college or meeting friends. So, plan well and keep the ingredients ready in your storeroom. If she stays out of town, then, make sure she returns home on her birthday. You can bring an alluring personalized photo frame in the shape of a tree or heart. Remove the old curtains and hang the new ones. A petite & cute planter with a lucky bamboo plant can be kept on her study table. Place a velvety rug and keep some personalized LED cushions on the sofa. Hang a wind chime beside the window – the sweet and soothing sound will bring more peace to her mind. Also, include a personalized key chain holder just beside the door and a funky nameplate on the door. 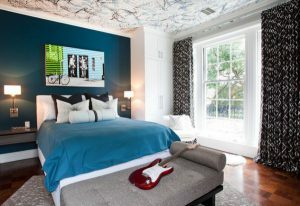 She will be really astonished by such a refreshing renovation of her room. 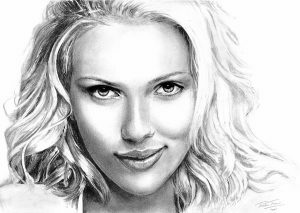 Just search online about “artists” nearby and contact them to make a portrait of your sister. They may want to meet your sister or ask for a few photographs of your sister to go ahead with their canvas work. Do as they say and bring a big surprise for your sweet sister on her birthday! This gift truly depicts how important your sister is in your life.